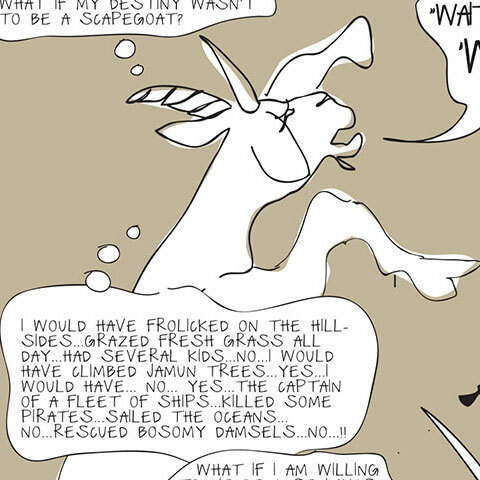 The eight members of Delhi-based band Advaita describe themselves as an “eclectic music group”. One of the more respected fusion outfits in the country today, their debut album Grounded in Space was very well-received by audiences around the country. 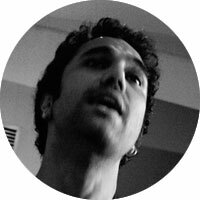 Bringing together rock, funk, jazz, and rap, Hipnotribe was formed in Mumbai by brothers Naresh and Paresh Kamath. 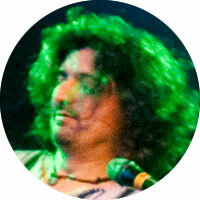 The band also comprises Kurt Peters, Sankarshan ‘Shanks’ Kini, Abhijit Nalani and Sanket Athale. Hipnotribe is here to mix genres like nobody’s business. Infusing soul and blues into their music, guitarist Rudy Wallang and vocalist Tipriti Kharbangar have been around for almost a decade as the core members of Soulmate. 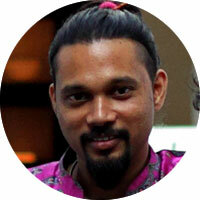 This tight-knit act performs with various sessions musicians and has released two records, Shillong and Moving On. They have taken their music across the country and around the world to great acclaim. 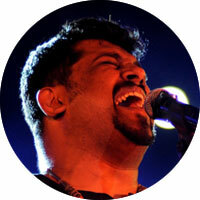 In just a few years since their inception, the Raghu Dixit Project has become one of the biggest names in the Indian rock circuit, thanks largely to Raghu’s huge, huge voice. The Project’s first self-titled album was a huge hit with Indian audiences, and they are currently working on their second album. 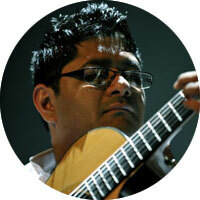 Guitarist and producer Dhruv Ghanekar is a true veteran of rock music in India. 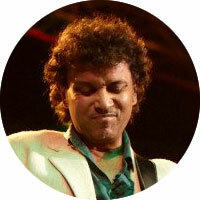 A founding member of Indian rock heavyweights Chakraview, he has gone on since the dissolution of the band in 1996 to forge a successful solo career. 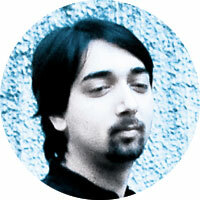 His last album Distance was released on Blue Frog Records in 2009. One of the most irreplaceable bands in India today, Indian Ocean was formed in New Delhi with Amit Kilam (percussion, drums), Rahul Ram (bass, vocals) and Susmit Sen (guitars) as the three original members. 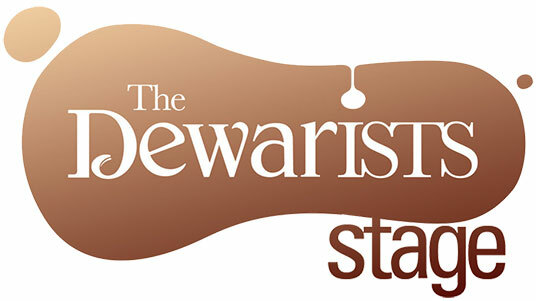 The band recently collaborated with Mohit Chauhan, Bollywood playback singer and founding member of Silk Route, in an episode of The Dewarists. With Raghu Dixit’s younger brother Vasu Dixit at its helm, this six-piece band from Bangalore describes its music as the “sound of today’s India”. Since their inception, Swarathma has been a strong crowd favourite in venues around the country, and their performance at the Bacardi NH7 Weekender last year won them many more fans. 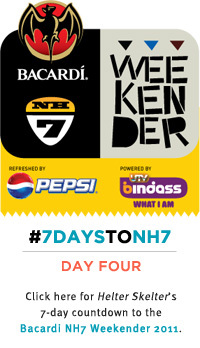 Check out the entire lineup of artists performing at the Dewarists Stage at this location.